The word doula originates from ancient Greek meaning ‘woman’s servant’. The term was coined in the 1970s to describe an experienced woman who assisted the birthing mother after birth. This concept however is far from new. Throughout history and across the world today women continue to support other women practically and emotionally through pregnancy and childbirth. It is within the relatively recent medicalised history of childbirth that the need for a different type of care-giver has occurred; one that provides continuity of care, prioritises the mother’s emotional wellbeing throughout pregnancy, birth and postnatally; and trusts fully in a woman’s ability to birth her baby. So while the term and role for doula have now become internationally recognised, the role of a doula is rooted in ancient traditions and wisdom. 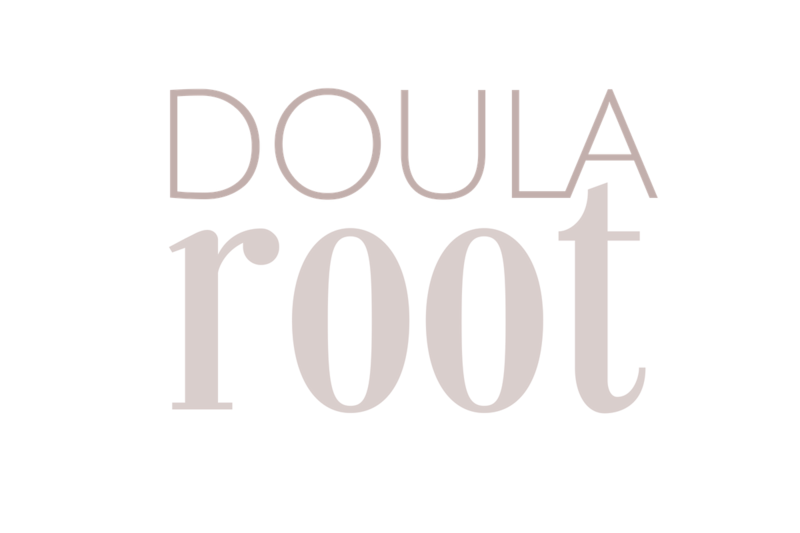 A doula is a non-medical female companion, trained and experienced in childbirth who provides continuous physical, emotional and informational support to the mother and her partner before, during and following on from childbirth. You are not doing it. Your body is doing it. And you are not by yourself. You are with your baby who is working very hard. TRUST your baby if nothing else. Whether you have children already or if this is your first pregnancy, every woman and every birth is unique. So however birth and life with your newborn are unfolding, the most valuable thing a doula offers is continuous emotional support. This comes in the form of positive verbal affirmation, a continuous presence, and complete trust in your power and ability to birth, and mother, your child. Doulas can empower women to achieve the best birth outcomes possible, and all outcomes—for births, infants, and mothers—seem to be affected more positively if support is provided by a doula in addition to the medical personnel. Mothering the mother through the fourth trimester. Emotional and practical support for you at home. Transition into motherhood as smoothly as possible.